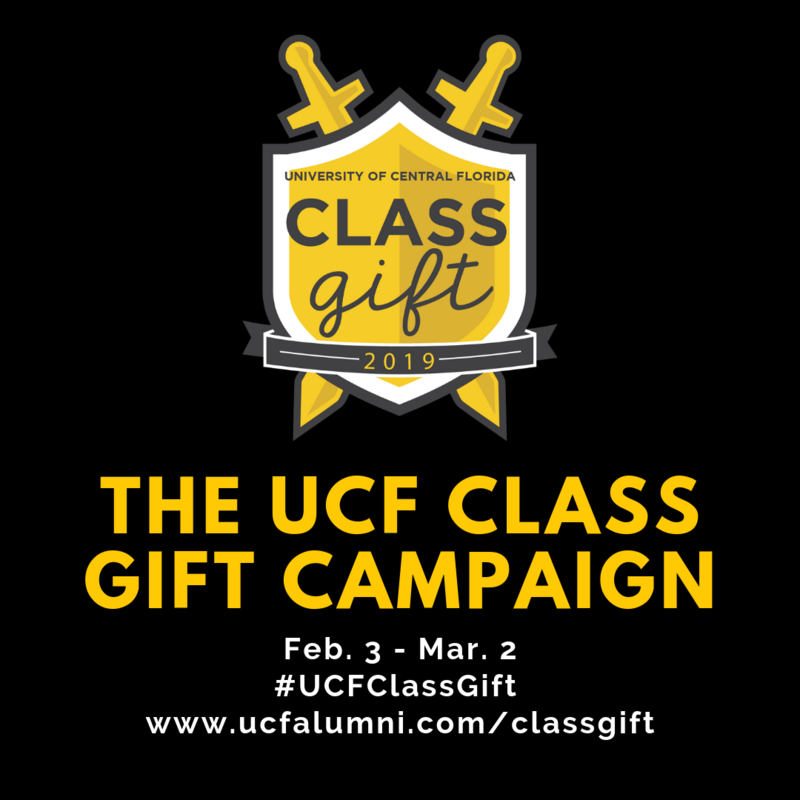 Welcome to the UCF Class Gift Volunteers Toolkit! Click your preferred social media channel. Find your favorite image. Then, simply right click on the image, and click "Save image as..."
Below are social media sample posts for Facebook, Twitter or Instagram. When you are not sharing directly through the GiveCampus platform, always use this specific link http://bit.ly/CGCvolunteer19 in your social posts. This link will track the collective activity of the ambassadors. As a reminder, posts are not limited to the below suggestions. Your friends want to hear from you! 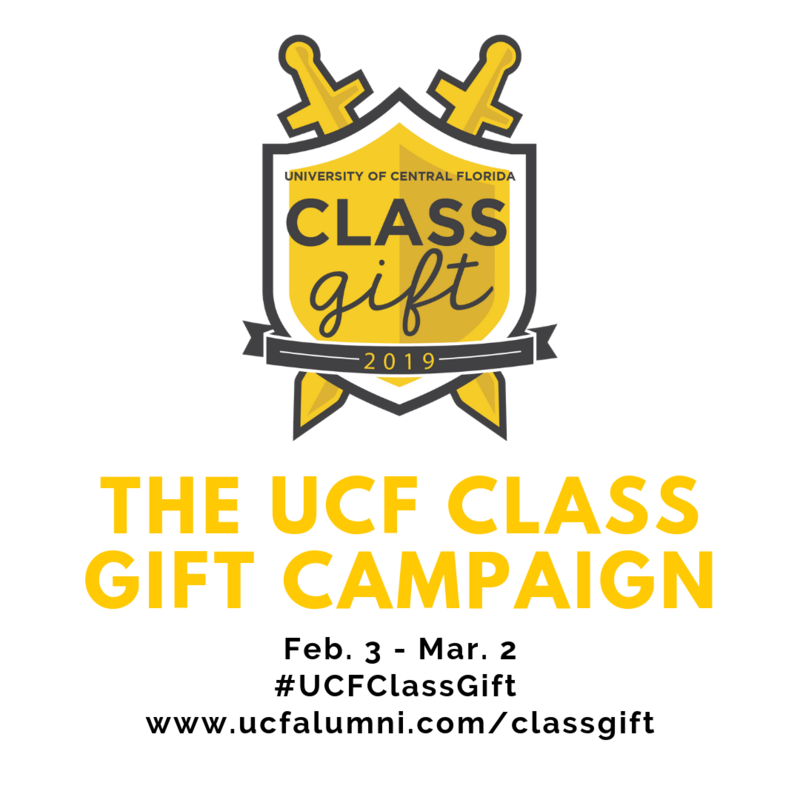 Feel free to tell your UCF story and explain why you plan to give back. Unsure of what to post? 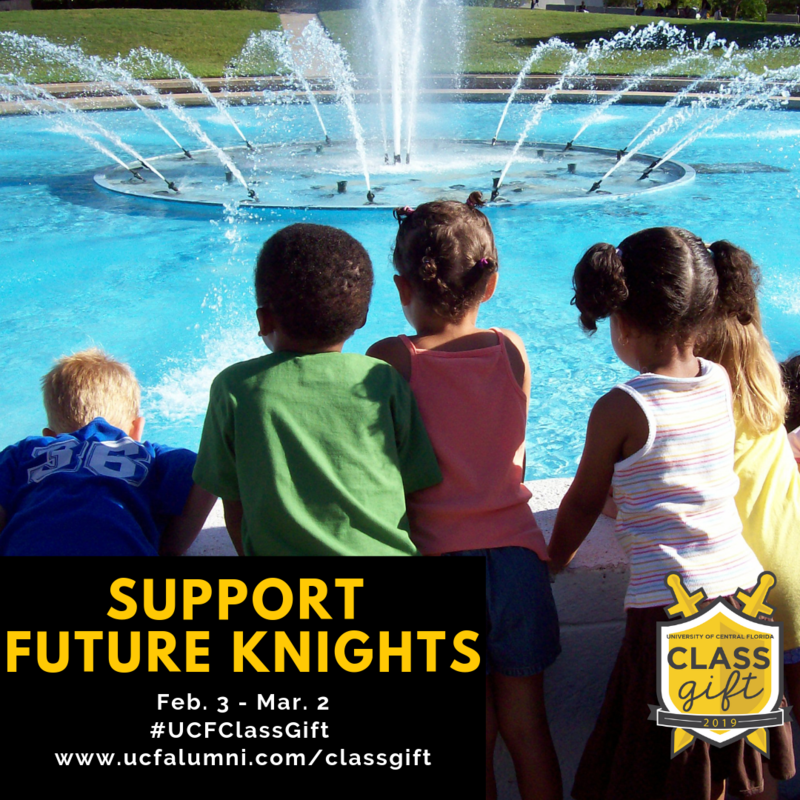 Share content posted on the 4EVER KNIGHTS Social media accounts during the campaign. 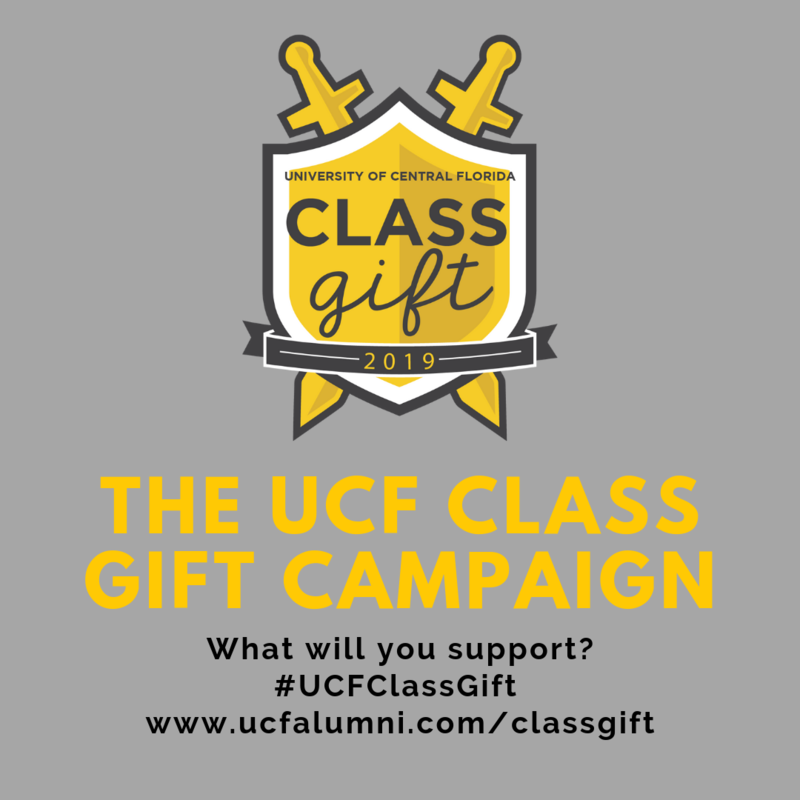 Student donors may designate their gift to many different areas of support at UCF. Below are the most popular funds students support. 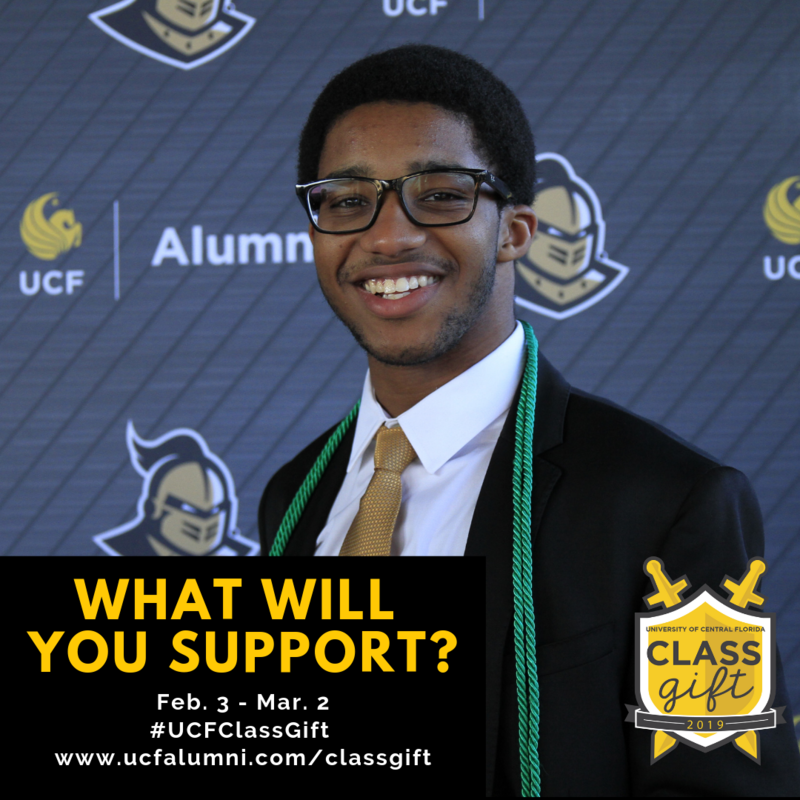 COLLEGE FUNDS: Each one of UCF’s 13 colleges has a general support account that benefits various departments, programs and initiatives. 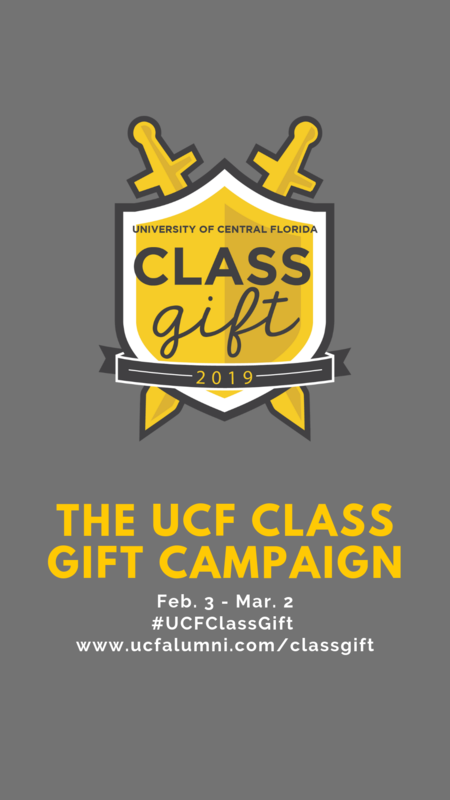 UCF AREA OF GREATEST NEED: The area of greatest need is a general support fund and is an option for donors who prefer the university to direct funds where it's needed most. 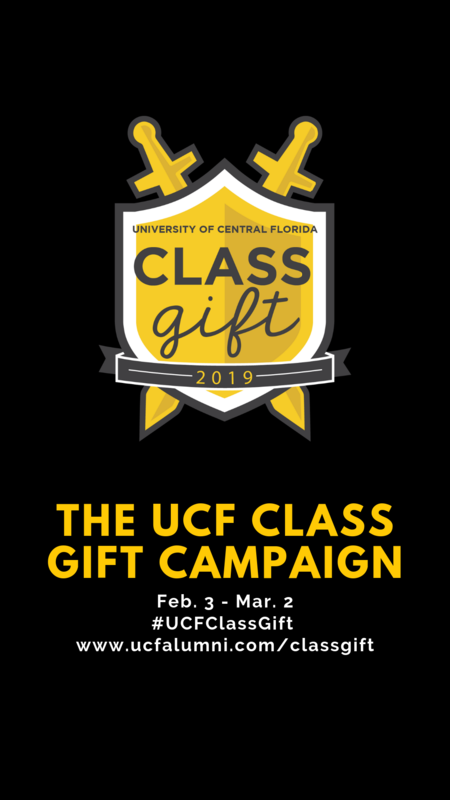 FIRST GENERATION SCHOLARSHIP FUND: One in five UCF students are the first in their families to attend college, these students are changing the trajectory of their future and that of their families. JOHN AND MARTHA HITT ATHLETIC SCHOLARSHIP FUND: Scholarships enable student-athletes to fulfill their aspirations on the field and in the classroom. UCF’s student athletes have had 21 consecutive semesters of at least a 3.0 GPA. Spring 2018 saw a record 3.33 GPA. 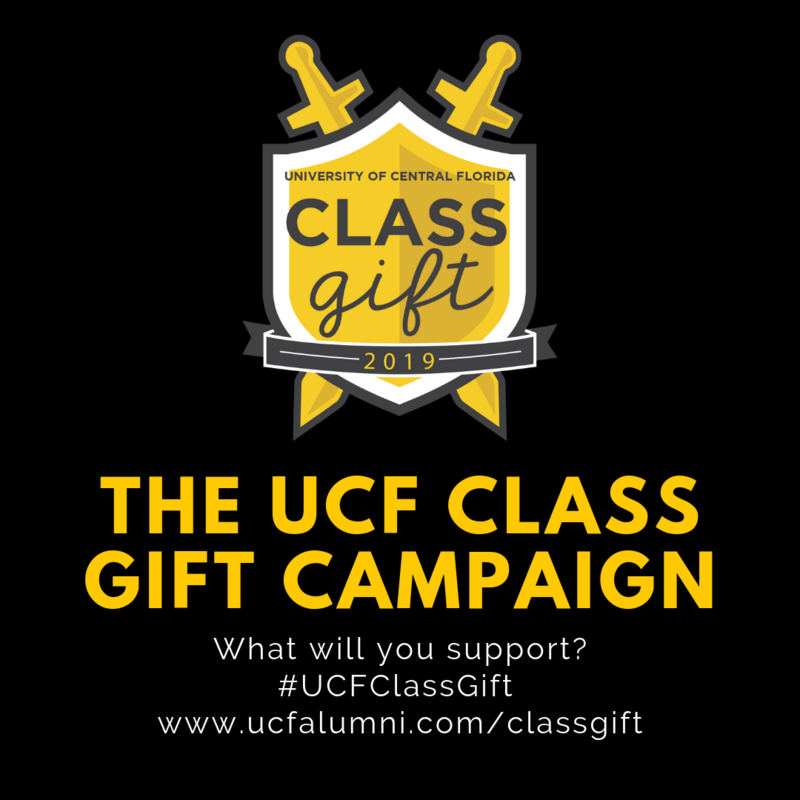 UCF ATHLETICS: There is a fund for each of our sports at UCF. Support for this area helps UCF get ever closer to that goal of being a Top 25 athletic program. LIMBITLESS SOLUTIONS: Limbitless Solutions is dedicated to empowering children through creative and expressive 3D-printed prosthetics. STUDY ABROAD: The mission of UCF Abroad is to transform lives by providing access to high impact, international experiences across the UCF and global community with a commitment to excellence in partnership, innovation, and services. Gifts support student scholarships to cover the cost of study abroad programs. The department has a goal to send 3,000 student abroad by 2020.